Sterling Silver VS White Gold: We Tell the Real Difference! Sterling Silver versus White Gold. The two of which are both beautiful and precious pieces of metal that can create almost any kind of jewelry. You will find rings, necklaces, bracelets, earrings, and everything in between in sterling silver and white gold. So what is the difference between the two of them and why does it matter? Do you think they look exactly the same or are you a jewelry expert who can tell every little difference? Regardless of what you know and don’t know about sterling silver and white gold, we hope you find something helpful and interesting from reading this. By the end, you will feel like an expert, or at least comfortable and confident enough in your knowledge that you are ready to make a decision about which one to buy. First, let’s talk about how they look. 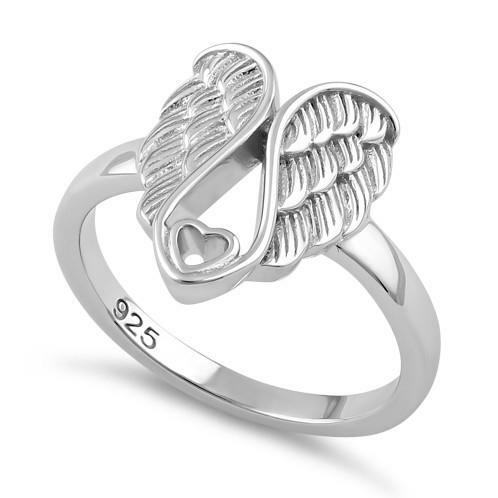 Does your mom absolutely love white gold, but everything that you are seeing in your online jewelry search is saying sterling silver and not white gold? All of your siblings are contributing to the gift and you want to give Mom exactly what she wants. You know that she is familiar with the two enough that she will notice the difference. Or maybe your significant other is determined to get a bar necklace that signifies your love for each other but has requested that you don’t spend too much money. 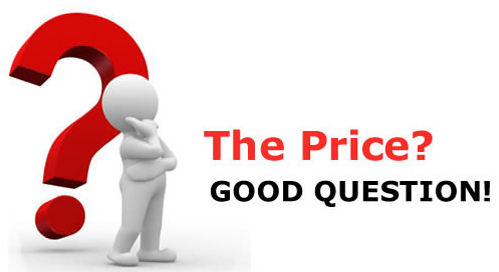 Why is everything you are seeing going to cost you a few hundred dollars? This is most likely a simple issue of looking at the wrong metal type, sterling silver vs. white gold. When you are to see two samples of jewelry next to each other that are sterling silver and white gold, you may not be able to tell the difference. But that’s okay. For some of you, you may notice that sterling silver has a bit more brightness to it than white gold. Regardless of whether or not you can identify it with the naked eye, don’t stress too much. Do your research, ask questions, and decide which piece is better for you. That may change depending on who you are buying it for, yourself, a friend, or a significant other. It may also vary depending on what you are buying it for. Is this for a birthday, an anniversary, or the first day of school for your young daughter kind of gift? We regularly see two main types of jewelry being sold, which are most easily identified as yellow gold and silver. Sterling silver and white gold have a very similar silver/gray color. They both are very complimentary for men and women who have cooler skin tones. 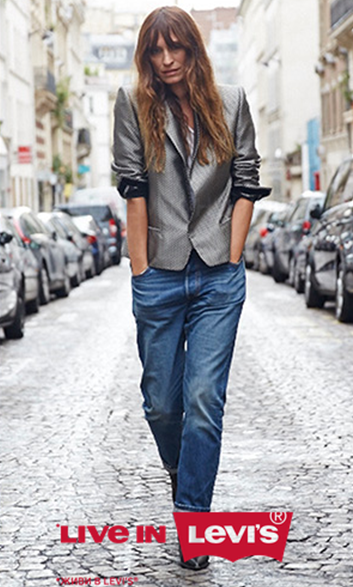 However, they can be flattering for anyone and it very much depends on the style and preference of the person. 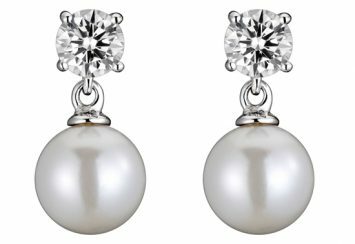 You can pair white gold and sterling silver with most colors and gems such as crystals, turquoise, and pearls. Now that you have a good idea of what they look like at first glance, you may still be curious why it matters to know more about them. What is the difference between the two of them, really? 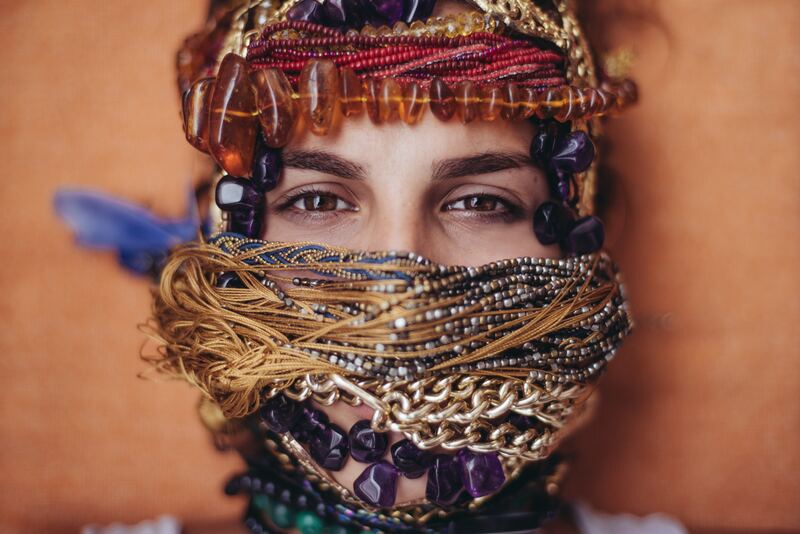 Let’s talk about what these gorgeous metals are made up of, how long they will last ideally, and how durable they are for everyday wear and tear. We will also talk about the different ways to clean them, yes different ways are often recommended, and what to expect when wearing them and the results of cleaning them. Finally, we will talk about the cost of each of them and how valuable they may be to you. What are sterling silver and white gold made up of? Sterling silver and white gold are both made up of combinations of metals that make it possible to wear them as jewelry. Are you wondering what those metal blends may be or if it matter what is used? Each metal finish is made up of specific combinations with very little fluctuation in alloys. How are those measured? They are typically calculated in overall percentages. For example, you may see that the bracelet you want to buy for your best friend says that it is 925 sterling silver. What does that mean? Sterling silver is typically made up of 92.5 percent pure silver, with some sort of alloy making up for the remaining 7.5 percent of the metal combination. The most common alloy that usually contributes to the total make up of sterling silver is copper. The reason for this, as well as the make-up of white gold which has a different alloy that we will talk about soon, is that pure silver is a very soft material. Because of that, the copper alloy is added to make it better, stronger, and more durable to create jewelry with. This type of silver is marked with a 925, but often not in a very visible spot. Because sterling silver and white gold look so similar, the hidden 925 can be a benefit because that is not necessarily something you will want to visibly flaunt on your watch. However, it is a great choice in metal and makes absolutely beautiful jewelry. As long as you are aware of the type you are buying and are able to identify if it is sterling silver or not, this 925 is not an issue at all and will make you a great necklace, bracelet, ring, or any other type of jewelry. Sterling silver is a very common type of metal combination and has a lot of wonderful benefits that we will talk more about soon. Next, let’s talk about the metal type of white gold. The metal white gold is not actually a natural metal. The reason for this is that it is made up of a type of metal with an alloy, a lot like sterling silver. The difference is that white gold’s main base is yellow-gold which is found in the Earth’s crust. Again, pure yellow gold is a little bit softer of a metal and when mixed with an alloy it becomes more durable and even scratch resistant. When looking for white gold, you will frequently find a yellow gold of up to 21 karats mixed with an alloy of nickel, silver, and palladium. White gold also usually has a rhodium coating that adds to its durability. Now you may have been taken back a bit when you heard the word karat. We all know what a carrot is, but what is a karat? A karat is a measure of the purity of gold. Pure gold is measured at 24 karats. So while shopping for white gold, you will often come across 10, 14, 18, or 21k. That k means the karats of pure gold, and we know that white gold is mixed with an alloy which is why it will never reach the full 24 karats. To be more specific, 18k white gold is 75 percent pure gold, while 14k is 58.5 percent pure gold. This gives you a better idea of how much pure gold and how much of the alloy have been combined to create your special ring. 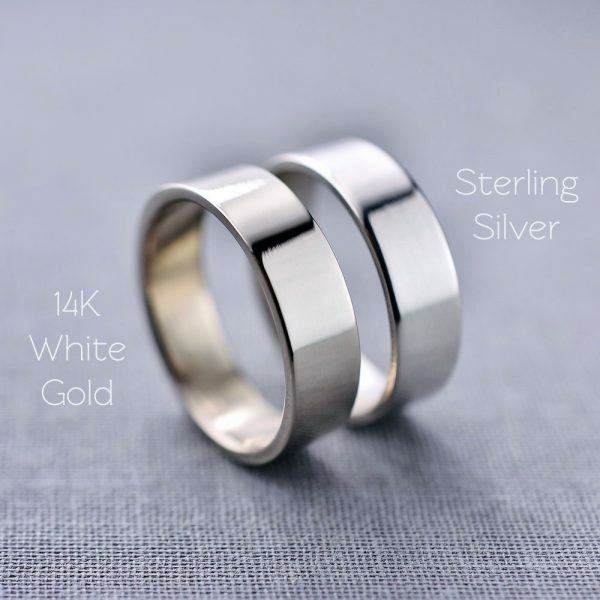 White gold is typically more valuable than sterling silver, and more long-lasting, though we will talk about those things later on as we discuss the benefits of each type of metal now that you know the difference between their blends. How long will my Sterling Silver and White Gold last? Do you have a ring that you have wanted to purchase for months since you gave birth to your sweet baby girl? 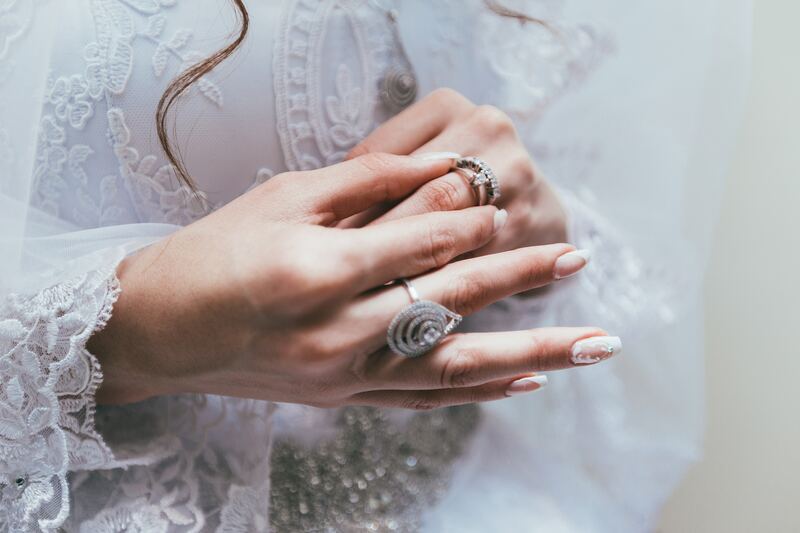 Have you always dreamed about passing down a ring down the generations that will be special for you, that sweet new baby, and her future babies? 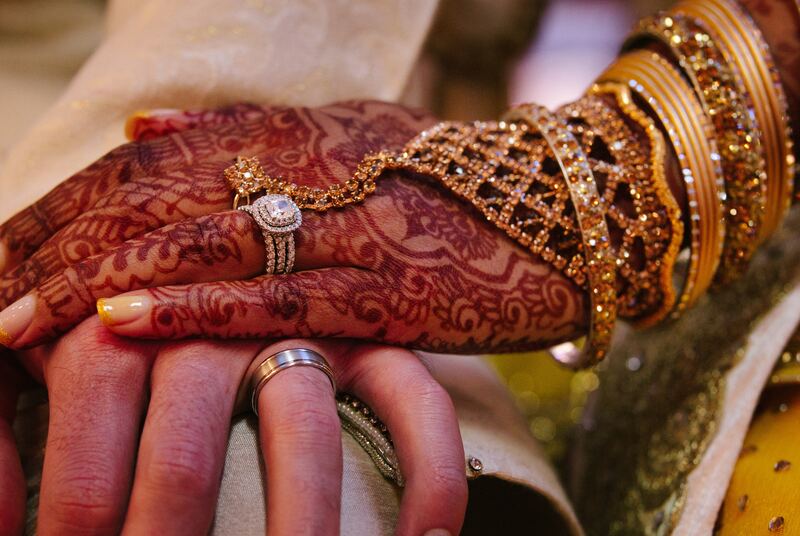 Jewelry is such a special way to show love and keep your genealogy strong throughout generations. What is holding you back from purchasing that ring? It could be the price tag, or maybe it’s too good of a deal to believe that it will last the test of time. So here you are, you want to find something that will last, something that you won’t have a fear of it tarnishing, or not holding up for more than a year or two but something that won’t break the bank instead. That leads us to discuss the durability of sterling silver and white gold. 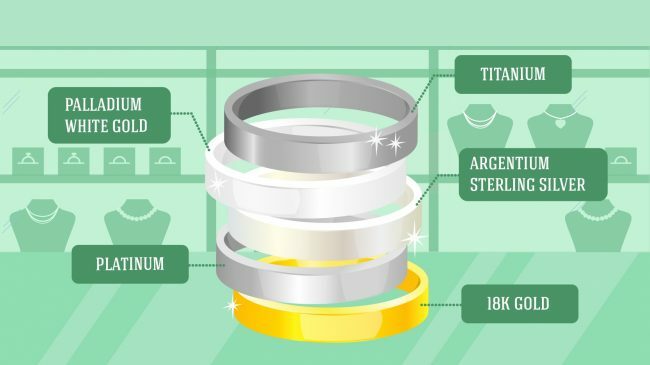 What are the benefits of each of them when it comes to life expectancy of your jewelry, the reality of the durability, and the cost that comes with it? First, we will talk about sterling silver and then white gold. How long does sterling silver last? Does it have any chance of being passed down through generations when you aren’t having to pay a fortune for it? You may have heard myths about the idea that sterling silver doesn’t last. But we have good news, myths are exactly what they are. Sterling silver can last you decades. You absolutely have the potential to pass this down from Grandma to mom, to your young daughter. There are strategies that you will want to make sure you follow, but they are well worth the reward. If you purchase well-made sterling silver and treat is well, you can expect it to last for 30 or more years. Yes, that includes the ring that you wear every single day. For example, you can absolutely wear your sterling silver in water, if it’s raining or you are taking a shower, there is no need to panic and take your ring off. However, this may cause it to tarnish and will require cleaning to redeem it’s shiny silver look. Furthermore, if you are swimming in a chlorinated swimming pool, or working with any kind of chemical, it is a good idea to keep your ring away because the sterling silver could potentially turn black and would be challenging to restore it. This also includes salt water like the ocean. We will talk more about cleaning and restoring your sterling silver, but the overall point to be mindful of is to avoid any kind of chemical that could damage the longevity of your favorite sterling silver. So you know you can count on sterling silver to last as long as you are careful with it as long as you are careful with it and make sure to take care of it. Will white gold have the same results? The answer is yes and no. White gold is more similar to platinum in the sense that it is a higher quality and possibly even a little rarer. With that being said, white gold may look like platinum, but with time the rhodium plating may experience issues. Do you recall us talking about the rhodium layer on top of the combination of yellow gold and an alloy (like nickel) that makes the gorgeous color hold and last? One thing to note about that rhodium layer that ensures the stunning look of the white gold is it does have the potential to change color a little a bit. This is caused by the rhodium plating wearing off and fading, turning it to a yellowish color. This may seem alarming as white gold comes at a fancy price, however, it will be breathtaking in no time with re-polishing and re-plating the product. One of the biggest differences between white gold and sterling silver when it comes to the durability of your product is that white gold is more scratch-resistant. Because of this and the lack of tarnishing, you can expect that your white gold will look to be in newer condition for a longer amount of time. Be mindful of how you treat your white gold just as you would your sterling silver, but with proper cleaning and care, this ring will last you a lifetime and many more for future generations. How do I clean my Sterling Silver or White Gold jewelry? Cleaning your sterling silver doesn’t take a whole lot of fancy cleaning supplies or solutions. Simply combine white vinegar and baking soda as a cleaning solution to remove the tarnishing. The tarnish that you see is keeping you from polishing the silver because it is coating the ring. Go ahead and soak the ring, or whatever piece of sterling silver jewelry, that you are cleaning in the mixture of two tablespoons of baking soda and half a cup of white vinegar. Also, be warned that this combination will fizz and that is to be expected. Simply soak your ring in this solution for two to three hours and then rinse it off with clean water. After you are finished with that and are sure that all of the water and soap solution is rinsed off, grab a towel. I recommend using a soft towel that will not cause any scratching on it. Take the towel and dry off the ring delicately. And there you go, that’s it! Your ring, bracelet, necklace, or earrings, should be looking as good as new. As you start to see the tarnishing, repeat these steps and ensure the beauty of your precious and special pieces. Cleaning white gold may be a bit more difficult, but it is still very doable. The process starts out with the same kind of steps, but pay attention to the details and further steps, as they differ from that of cleaning your sterling silver. Let’s pretend that we are going to clean your white gold ring with a diamond. First, you will prepare a solution for cleaning the white gold, just as you do with the sterling silver. However, this solution is a little bit different. 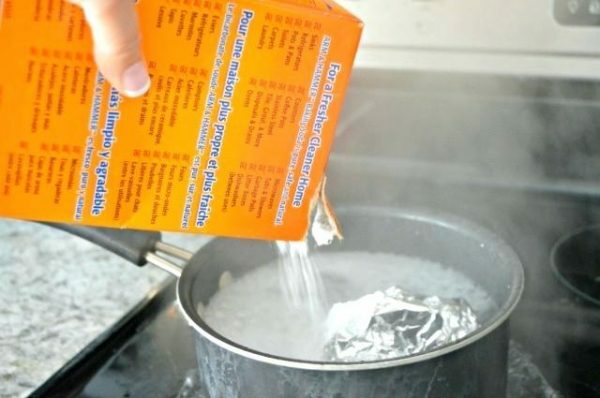 You will mix mild soap with warm water. 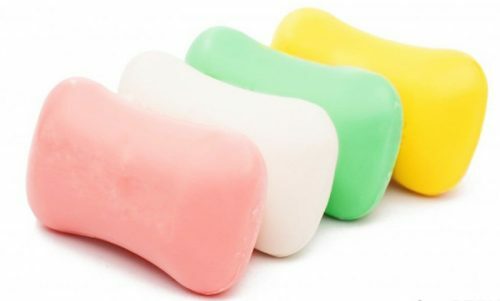 When choosing the soap that you will be using, make sure that it does not contain additional harsh chemicals. It is prudent that your soap is mild and will not have negative actions against your white gold. Next, you will soak your jewelry in that solution for about 25 minutes, more or less. After the twenty to thirty minutes is up you will take the ring out of the warm water mixture. 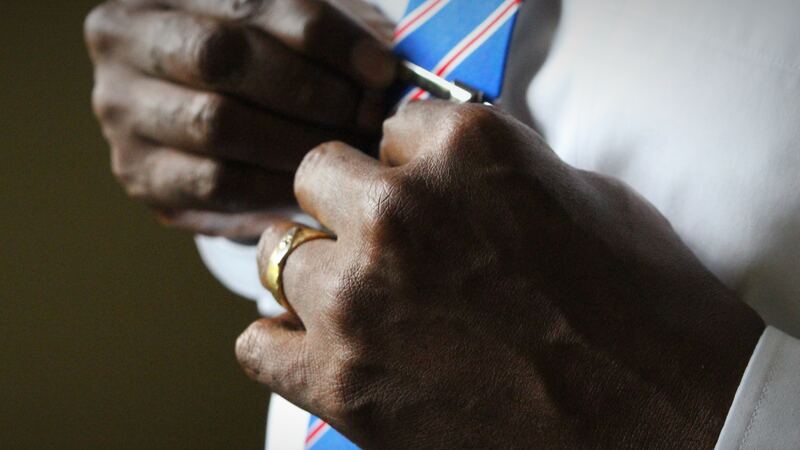 Next, you find a soft cloth, again to avoid any scratching of the ring, and smoothly rub the ring to remove any dust or dirt from your ring. Keep in mind that your ring is still wet at this time and you are simply washing it carefully like you would a glass dish. You can also use a soft brush, even a toothbrush with soft bristles would do the job, to rub away the dirt or any other particles that may be affecting the shine and value of your ring. After you have cleaned it, rinse the ring off in warm water, making sure it isn’t too hot or too cold. Dry off the white gold ring with a clean dry towel. At this point, you should find yourself satisfied with the shining and breathtaking ring you once knew it as. However, if you are not content, don’t settle for how it turned out. 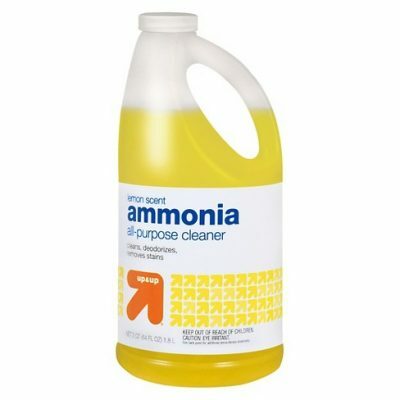 Go ahead and clean it again, or this is a step you can do in the beginning if you are aware of your ring being notably dirty, and add several drops of ammonia to the warm water mixture. There you have it, a fabulous and dazzling new piece of jewelry! If that seems pretty basic and simple to you, then this is the right cleaning method for you. However, if this seemed overwhelming to you, we have good news. 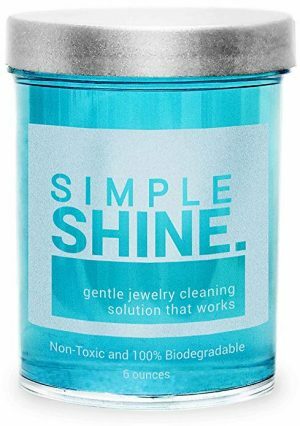 There are jewelry cleaners out there that can be used on white gold. This is one way to avoid making a mistake it getting the solution correct and ensures that you are on the right track to getting a clean ring. Now let’s go back to the fact that we referred to this as a hypothetical white gold diamond ring. If that is a realistic situation for you, don’t hesitate to use the method we just went over, whether that means using a jewelry cleaning premade solution or the water and mild soap mixture you create yourself. However, you will want to take specific precautions if your ring has other gemstones such as pearls or onyx stones. We recommend using the same type of cleaning solutions and steps, with modifications made on a couple of them. In this case, avoid the step of submerging your ring into the solution. Use the solution to wipe the ring clean and then rinse and dry it off. That will ensure that your gemstones are not compromised and will be able to shine just like the rest of your white gold ring. Whether you own a white gold or sterling silver piece of jewelry or both, make sure to clean your pieces regularly in the right way for that metal type. It is not difficult to remove tarnish or dirt, so take the time to get your pieces looking brand new frequently as to avoid long-term damage or dirt build up. Does the price differ between the two? The simplest answer to the question is that, yes, the price does differ between sterling silver and white gold. You may have already noticed this in your searches for different jewelry pieces. Have you found a gorgeous necklace that you want to get your sweetheart for Mother’s Day, but you can’t understand why it costs so much more than other necklaces you have seen? Typically you will see this because white gold is more valuable than sterling silver. This is the case because as we discussed earlier, white gold is made up of up to 75% pure gold. Pure gold comes with a fancier price tag as well as the nickel alloy. Sterling silvers alloy is typically copper which is a less expensive metal. Between the pure silver and gold as well as the alloys used, you will find that white gold is pricier than sterling silver in most cases. Does this mean that white gold is always better because it costs more? In some ways, absolutely. It is very popular and highly sought after metal type for jewelry, including engagement and wedding rings. You are guaranteed to have a quality and valuable piece of jewelry when you purchase white gold. This comes with a price that can seem extravagant, which may seem like a bit of a downfall. But don’t fret if you are in search of a more budget-friendly piece, because sterling silver is exceptional as well. With correct care and frequent cleanings, you will not have to worry about your product looking tarnished or cheap. You will pay a price that is more fitting for your wallet, and get a piece of jewelry that most people will not be able to tell the difference between it and white gold. Both gold and silver are known as precious metals and they are both fantastic for creating jewelry that will ensure satisfaction and joy. Which metal should I buy? The time has come. You are ready to buy a piece of jewelry for yourself or a loved one. Is it Christmas, Mother’s Day, or her birthday that is right around the corner? Or are you looking for the right watch for your handsome and deserving man? Have you decided what kind of metal you prefer? In summary, there are numerous factors that will probably go into your decision of what kind of jewelry metal type to buy between sterling silver and white gold. 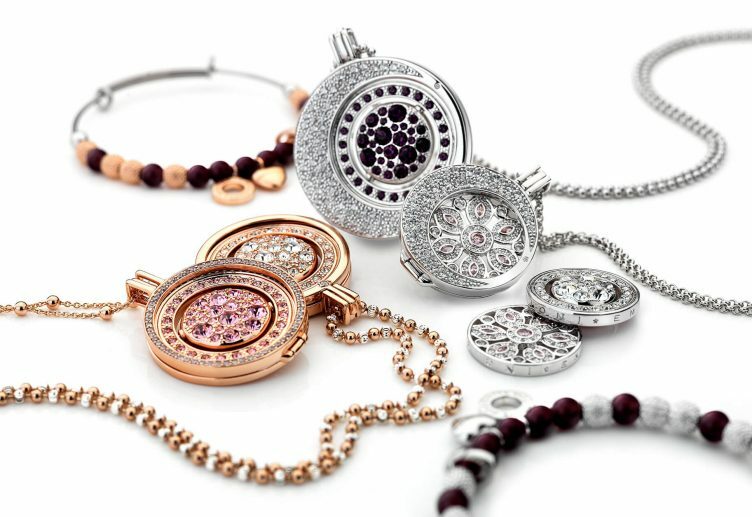 First and foremost, sterling silver and white gold are both fabulous options when buying jewelry. Regardless of what necklace, bracelet, ring, watch, or set of earrings you choose to purchase make sure that you know the care procedures of how to best prevent any damages and discoloration. As you make it a priority to best take care of and clean your jewelry and the metal type you pick, you will ultimately determine how long your collection will last. If you are looking for a piece that will last generations and not burden your wallet, you may find yourself most satisfied with sterling silver. However, if you are looking for something that is a bit higher class and will hold financial value over time, this may lead you to a preference of white gold. 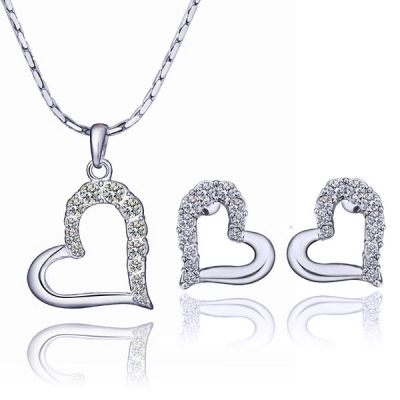 Silver jewelry is absolutely gorgeous and currently very popular. It is timeless and stunning. No matter what generation you are a part of, there is a really strong chance that you own at least some silver. Often people have opinions about whether they prefer yellow-gold or silver jewelry. That may also vary between a wedding ring or a watch. However, whatever your preference and especially if you tend to lean more towards silver, you will not be disappointed in your purchase of white gold or sterling silver. Either of which is also great for gift giving. Thankfully, most pieces that you buy will come with some sort of directions for the best way to clean your jewelry. 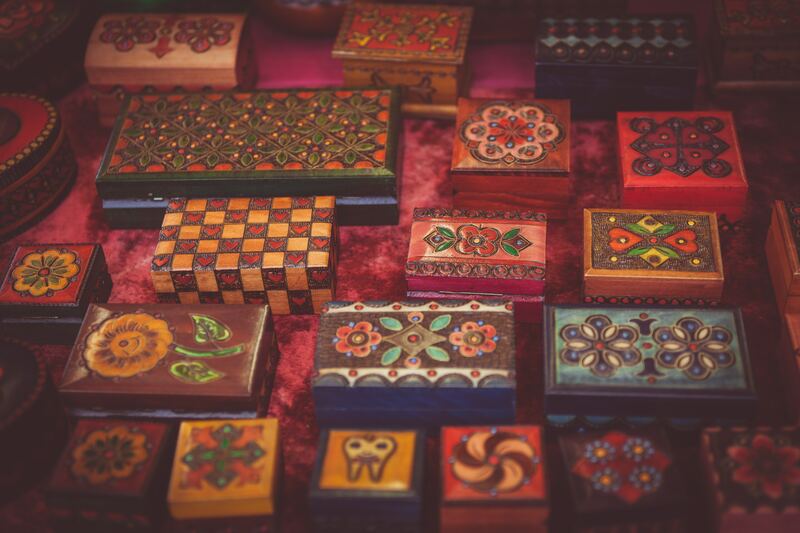 We recommend keeping directions in your jewelry box so that you can ensure that you are taking care of your white gold or sterling silver properly. In conclusion, whatever you decide, take care of your jewelry with the correct method and embrace the piece that you put time, money, and effort into selecting. 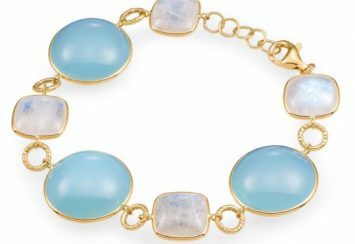 JJ is a Jewelry blog for women who are looking for inspiration, ideas and the hottest jewelry trends. Updated several times daily to give you the lastest outfit ideas! Bracelets Ankle Bracelets are a Hit This Summer!